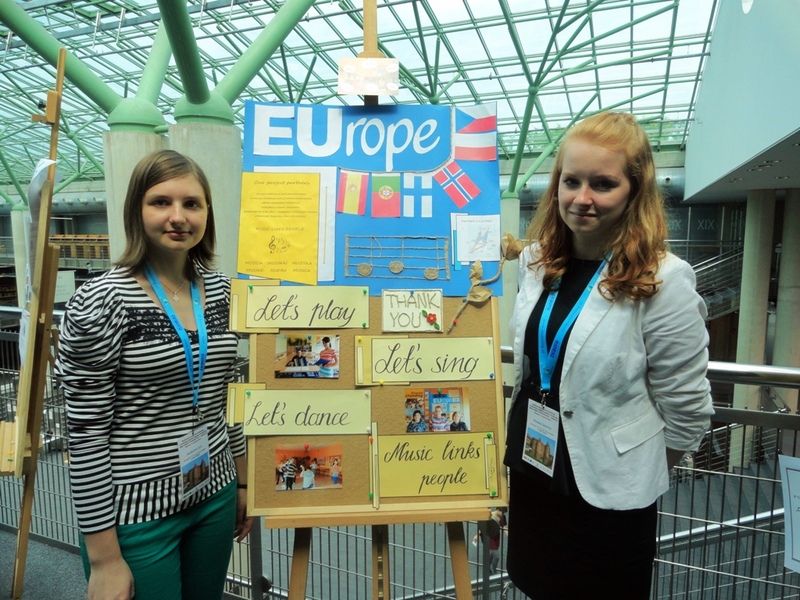 Polish students involved in our EUrope project presented its results to our visitors during Open Day organized in Gimnazjum nr 14, Poland. 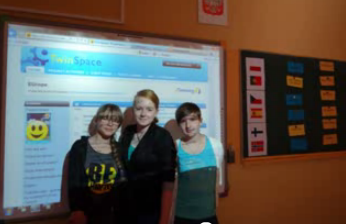 Have a look at some photos! 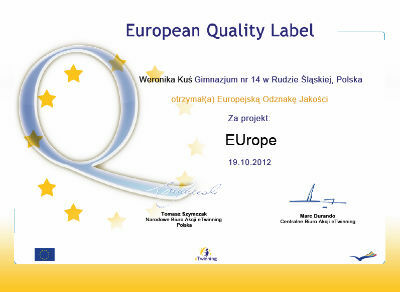 and the European Label, too! 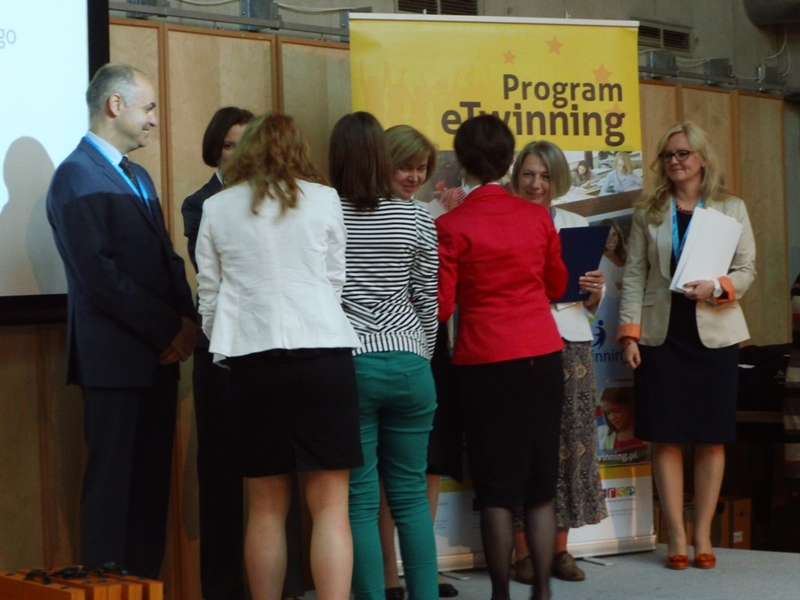 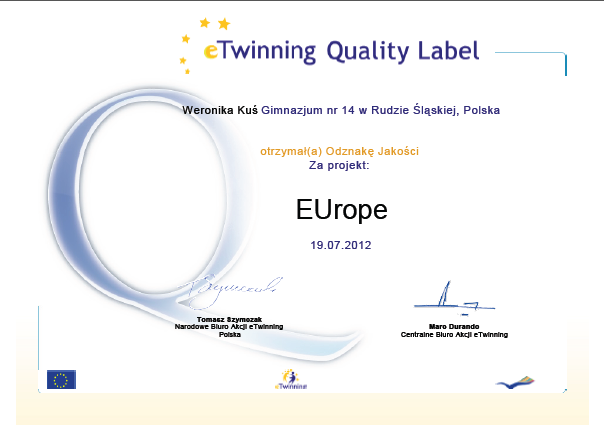 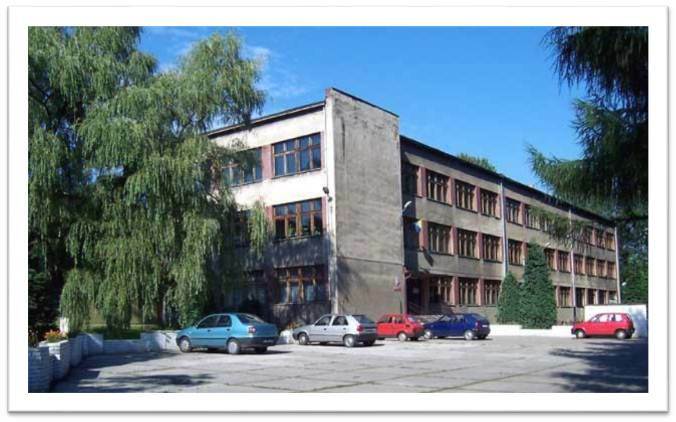 on the Polish eTwinning Prizes Competition!